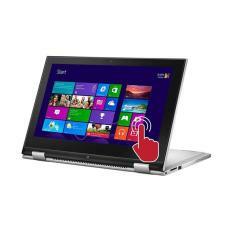 Do you prefer to write, enjoy browsing the Internet, fond of editing videos, or addicted to playing PC games? 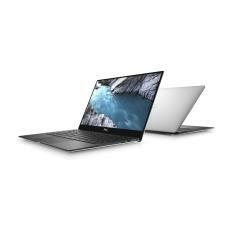 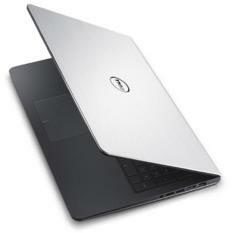 Dell might have the right laptop for you. 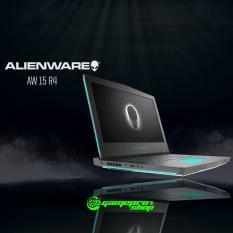 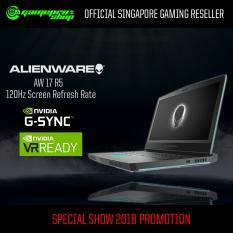 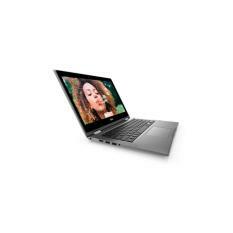 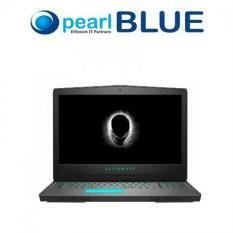 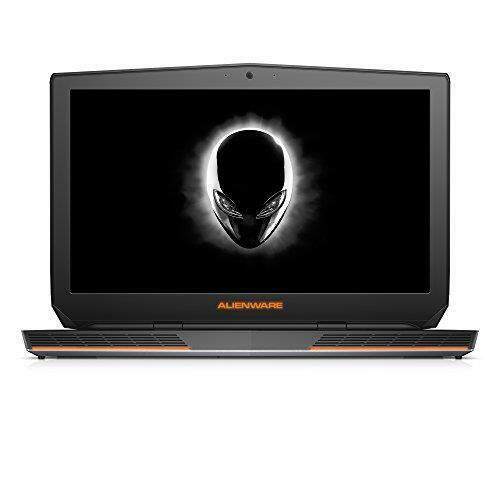 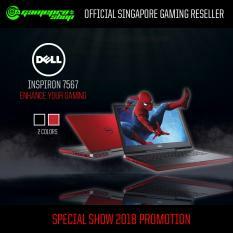 The brand gives their consumers and patrons the liberty to be able to choose from several types of laptops that are made for people who have different lifestyles and working habits. 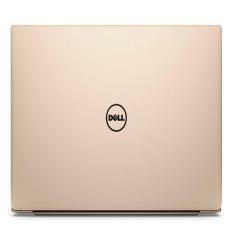 Their products are state of the art, efficient, and different from other manufacturers, since no two Dell models are equally the same. 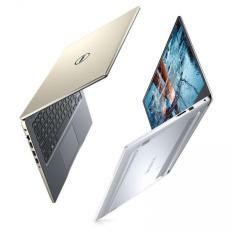 Choose the best one that suits your needs from the wide range of laptops that come with various specifications, designs and features. 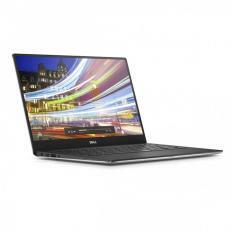 Dell Laptop: Convenient Use This brand wants to ensure that they take the most efficient path in serving their customers, so that they can address their needs easily. 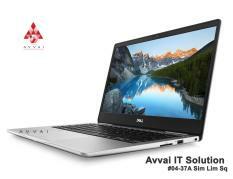 User satisfaction is the number one priority of Dell. 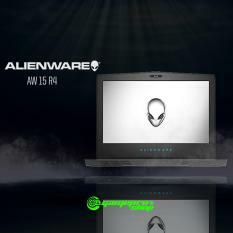 They make sure that their consumers will get to enjoy what they pay for. 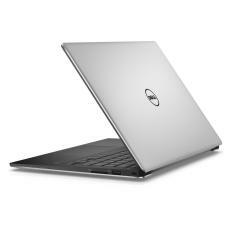 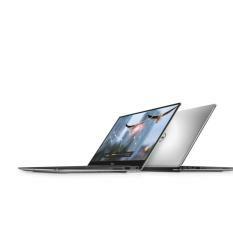 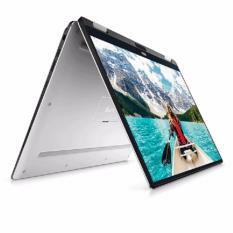 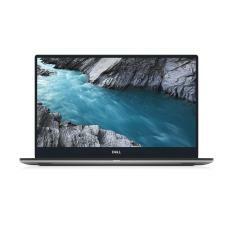 There's definitely no doubt that Dell laptops are on its peak when we talk about a laptop that you can count on anytime of the day. 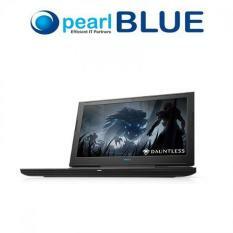 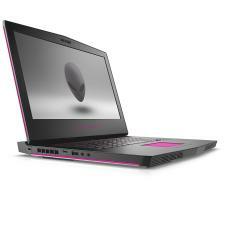 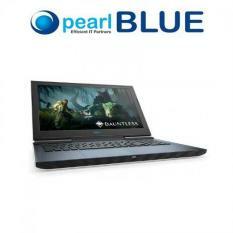 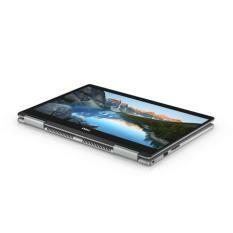 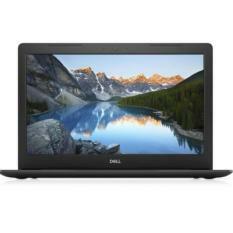 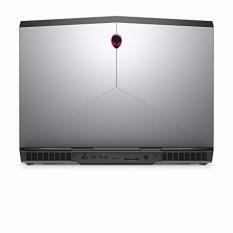 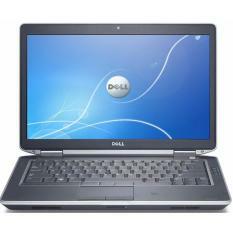 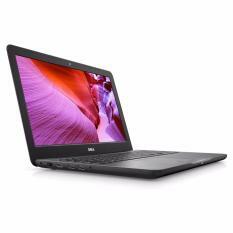 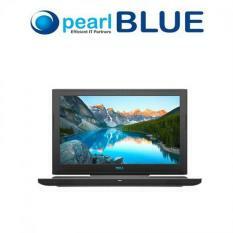 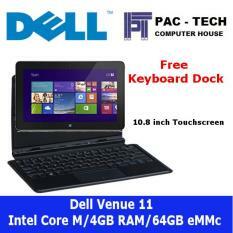 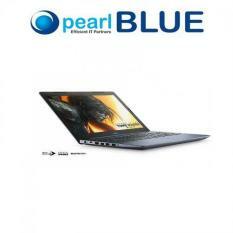 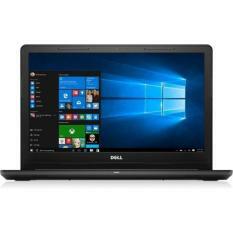 There are lots of high-end, user-friendly Dell laptops suitable for office and school paperwork.